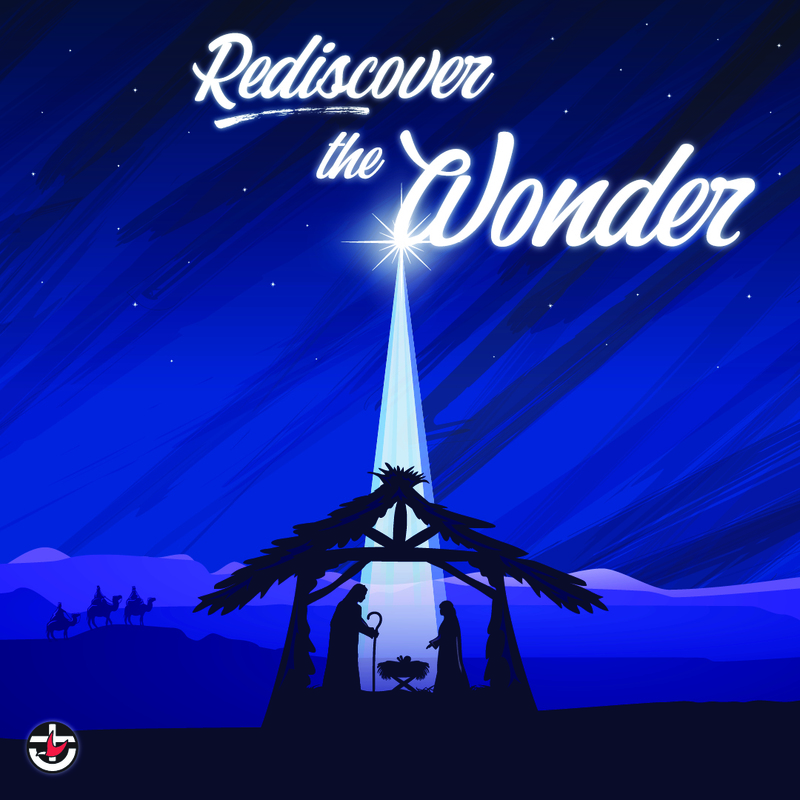 This year’s Queensland Synod Christmas campaign theme is Rediscover the Wonder. Share the story of Christmas with your community by inviting people to your church Christmas events. 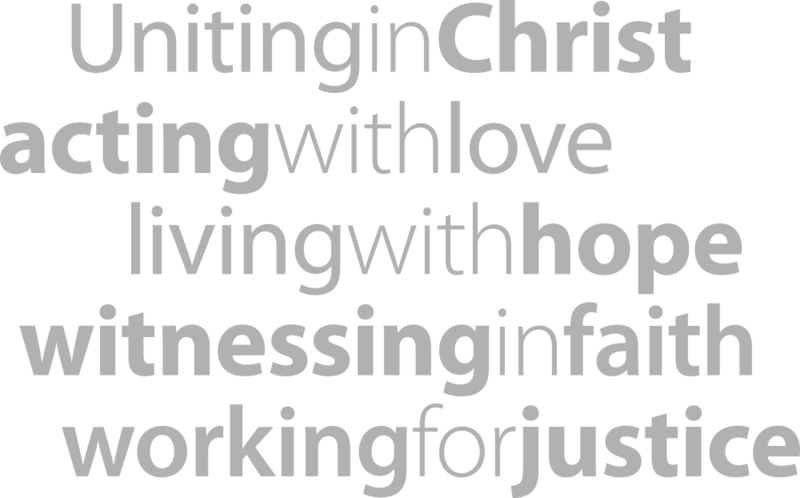 This campaign aims to increase community awareness of the local Uniting Church as a place to worship and reconnect with the Christmas story. Facebook cover image to use on your church Facebook page. 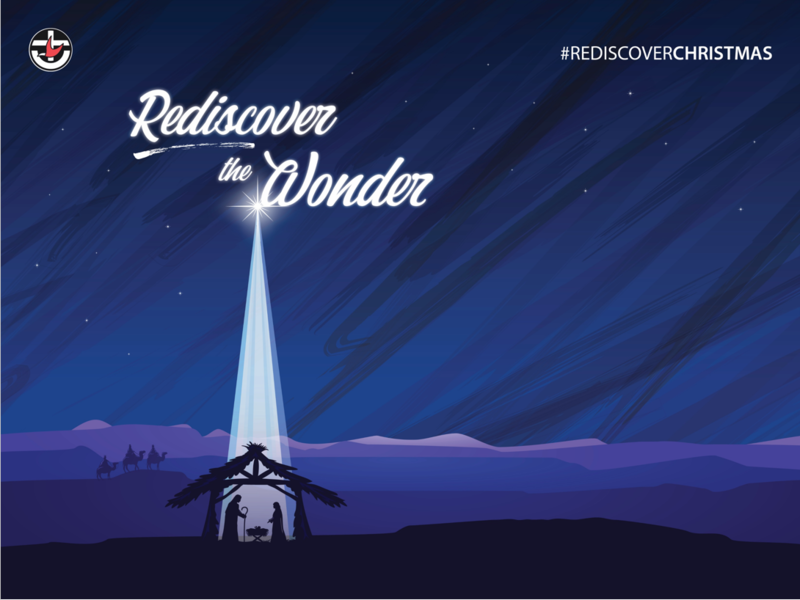 Follow the Queensland Synod Facebook page as we journey through Advent together under the #RediscoverChristmas hashtag. Please share these posts to your church or personal social media pages to help engage people in the theme and the Christmas story. Email Communications and marketing, Queensland Synod, or phone (07) 3377 9910.